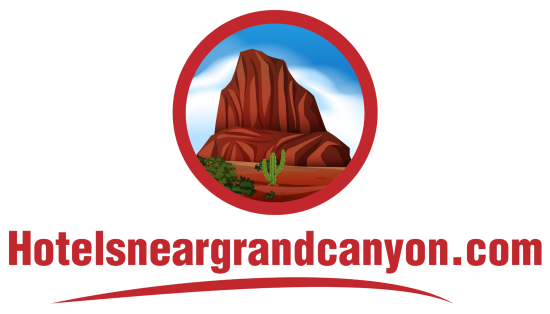 Blog What is The Best Place to Stay in The Grand Canyon? 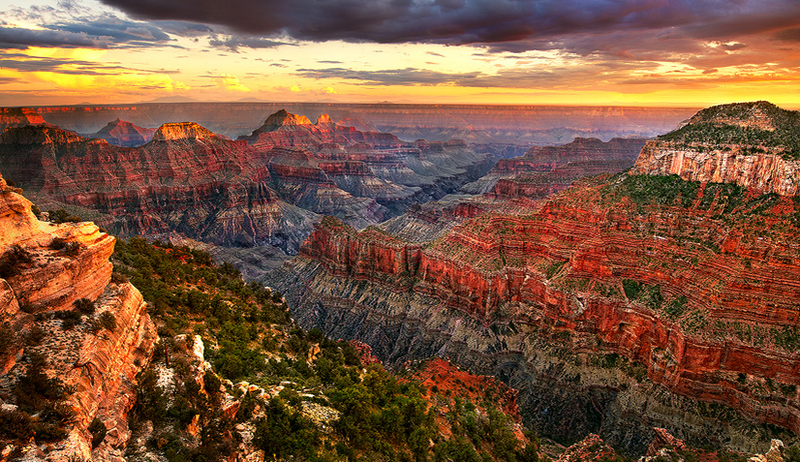 The Grand Canyon National Park is the ultimate display of the supreme American wilderness. Being very well-preserved, the Grand Canyon continues to be among the top tourist destinations in the United States, that’s why it still attracts thousands of visitors every day. 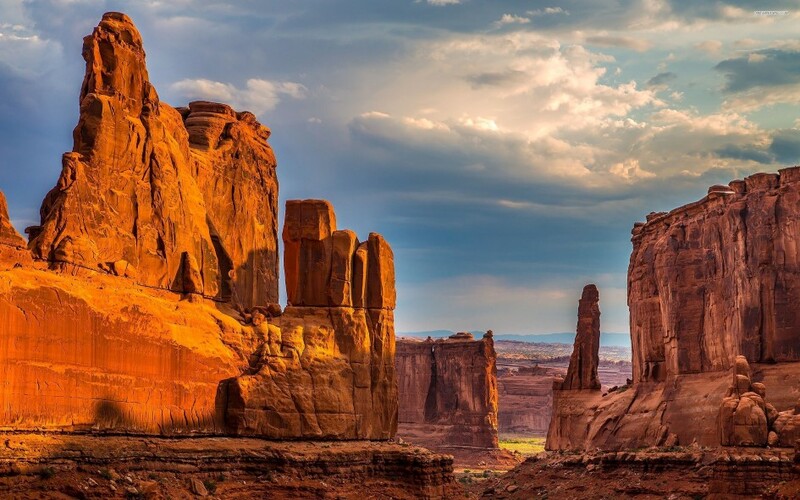 As a famous tourist destination, the Grand Canyon has lots of facilities and infrastructure to support its visitors, including all kinds of accommodations, such as hotels, resorts, lodges and other types of accommodations. But with all these places to stay near Grand Canyon, sometimes we get confused as to which one is the best for us? The answer to that question actually depends a lot on your own preferences and your goals when visiting the Grand Canyon. If you want to really experience the adventure and feel close to the nature, you can simply go camping in the Grand Canyon. But if camping is not really your thing but you still want to get an authentic experience of the nature, then there are many rustic cabins and modern lodges to choose from within the national park area. However, if you really want to feel the ultimate comfort of a luxury accommodation with a comprehensive service, then there is a lot of nice Grand Canyon hotels, motels and resorts to choose from. If these are the kind of accommodation you prefer, then you will not find many of them within the national park area, instead you can find many of them in the outlying areas. 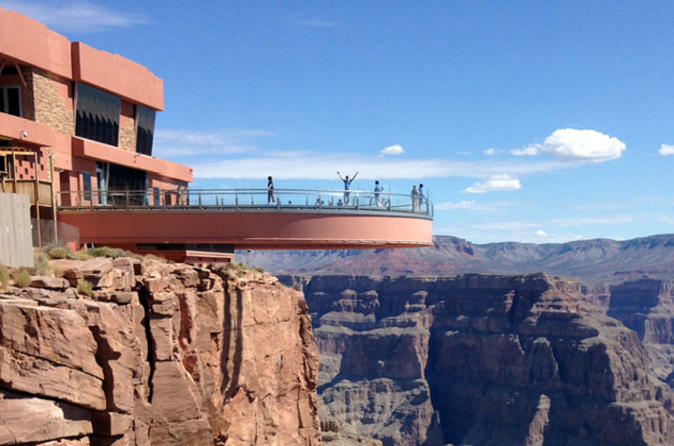 In choosing for the right hotels near Grand Canyon, location should be your main consideration. The area of the canyon where you will be spending most of your vacation time will determine where you should better stay. There are 3 main areas in the Grand Canyon, and depending on these areas, below are some recommendations of the best accommodations for you. The Grand Hotel – This is the newest hotel in the South Rim area. It’s built with the classic old west style with towering fireplace, western ironwork, log beams and rustic timber. Adobe Grand Villas – Located in Sedona, this luxurious resort offers you comfort and excellent service with an in-ground jetted spa, pool, garden patios, high speed internet, private entrances, 3-course breakfast, walk in shower, jetted tub, fireplaces, and the magnificent views of the famous Red Rocks. Grand Canyon Inn – This family friendly accommodation is located in Williams, only 23 miles away from the Grand Canyon. You will experience great hospitality with the friendly staff of this accommodation. Knights Inn – Located 60 minutes away from the Hoover Dam and only 90 minutes from Las Vegas, this Inn offers free continental breakfast with decent amenities in every room. Super 8 Lake Havasu City – This simple yet cozy accommodation has outdoor swimming pool and spa, with nice facilities in every room, including cable TV, alarm clock, refrigerators, and high speed internet. Hampton Inn & Suites – Located in Kingsman, this accommodation has 86 rooms with great facilities, including microwave, refrigerator, and more. It also offers high speed Internet, guest laundry, business center, and free breakfast. Lake Powell Resort – A great resort that offers a beautiful view of Lake Powell. It has 2 swimming pools and great facilities in every room. Kaibab Lodge – This is a pretty lodge located only 5 miles away from the North Rim’s entrance. Rodeway Inn Kanab – Located in downtown Kanab, this place is really close to shopping area with lots of nice restaurants around.